Ed Shockley announced that the car show fundraiser at Mariposa Point brought in over $200 for the club. 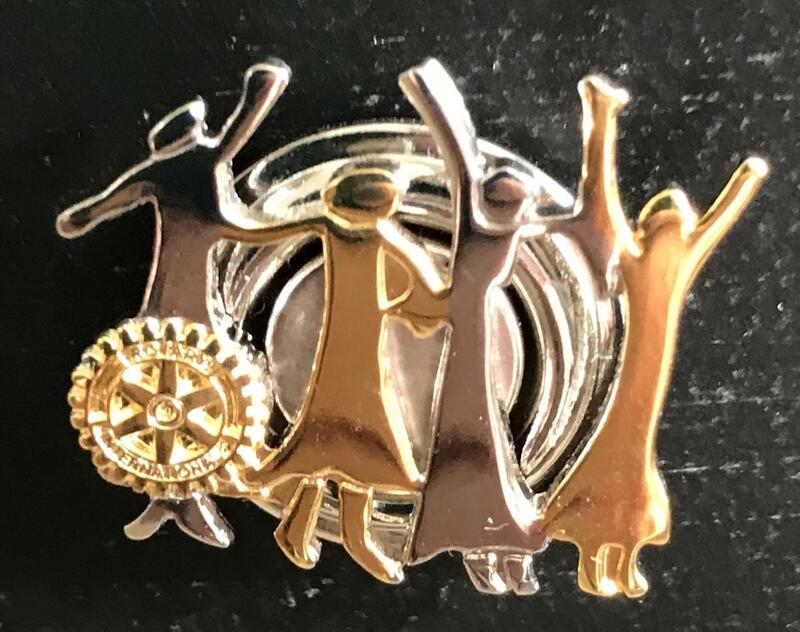 Lee Holmes announced that this year marks the 30th year of women in Rotary world wide, and suggested we plan something special as a commemoration. 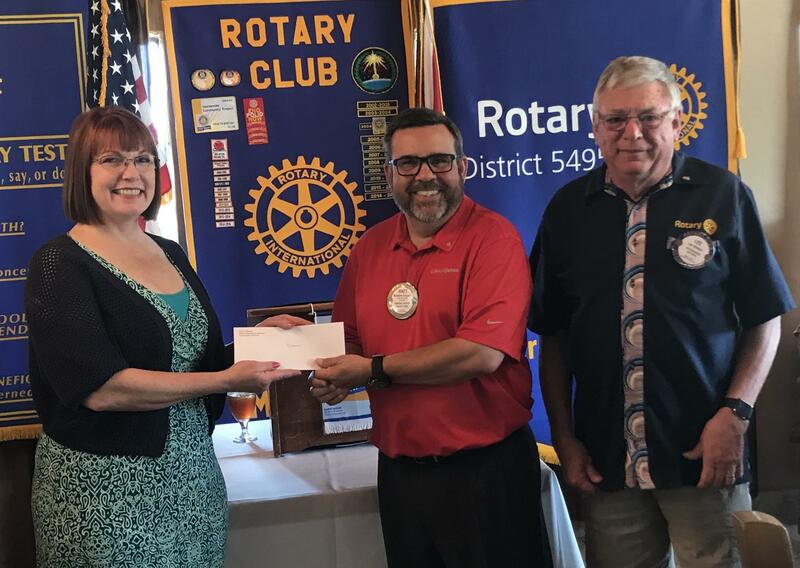 Jacquie Smith announced that the Arizona Water Festival for fourth graders (https://arizonawet.arizona.edu) is scheduled for April 25 at Prospector Park. They need volunteers, so if you are available to help, please let her know. For more information. arizonawet.arizona.edu. 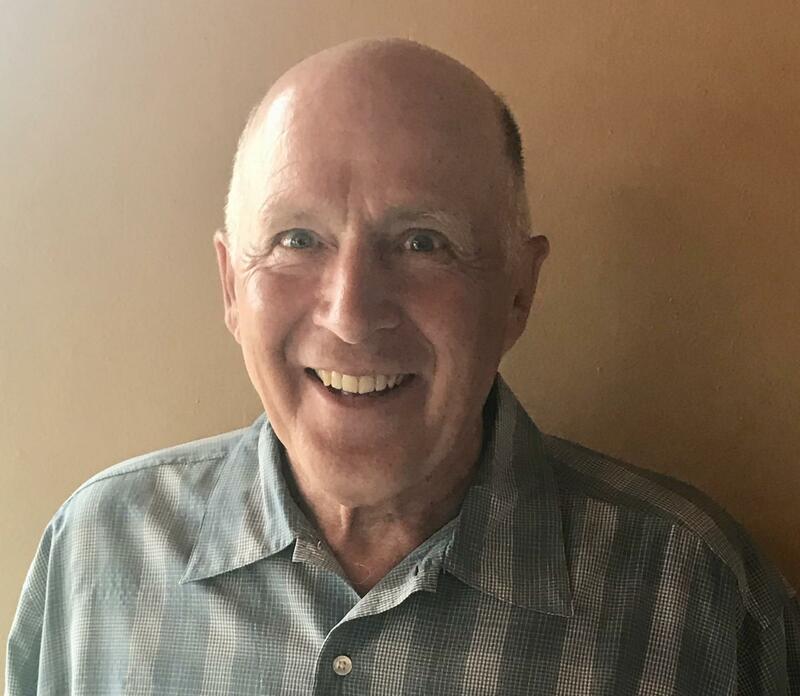 Bill Pepple was officially inducted into the club on March 13. 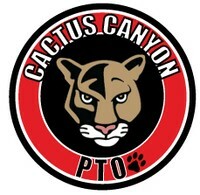 Bryant Powell announced that the Cactus Canyon PTO will be hosting a Bunco night on April 5 at 6:00 pm at the Views at Superstition, 6900 E. US Hwy 60 in Gold Canyon. Proceeds will benefit the Cactus Canyon Junior High students, classrooms and activities. Tickets are $25 each. To purchase, contact them at cactuscanyonpto@gmail.com. Paula Blessman and Lee Holmes accepted a check for Blessman International in the amount of $1500. The money will be used to support the Blessman ministry in South Africa. 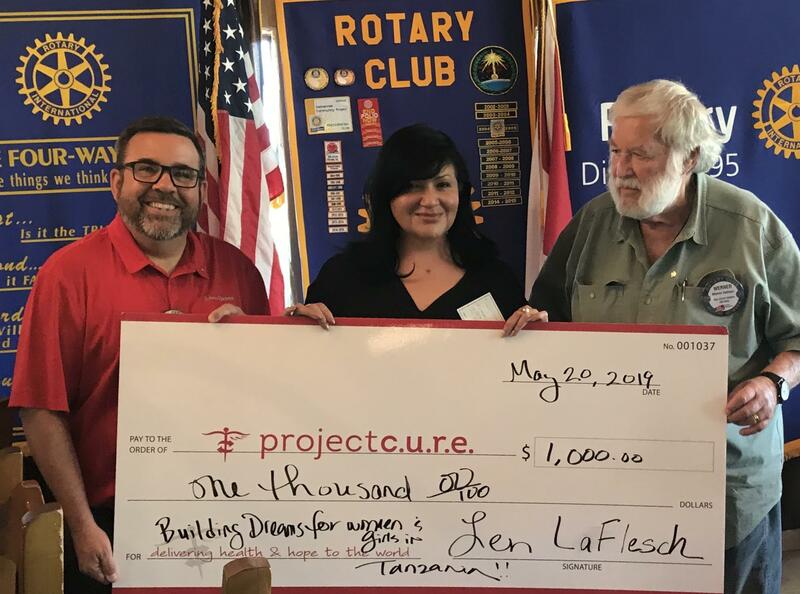 Project Cure was presented with a check for $1,000, which will be used in provide medical supplies and equipment in Tanzania. 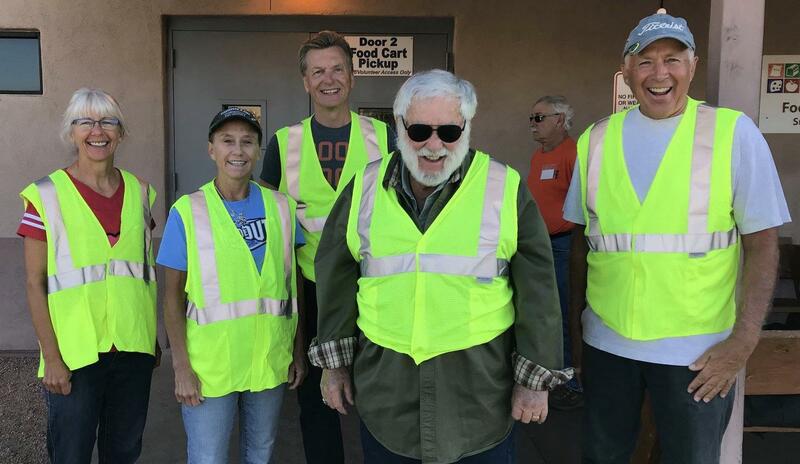 Ten members of the club worked at the Apache Junction Food Bank during the morning of March 25. Lee Holmes announced that CLA is scheduled for April 27 from 8:30 am until 4:00 pm, at the Black Canyon Conference Center. There is room for one more in Lee's car, so let him know if you want to go.